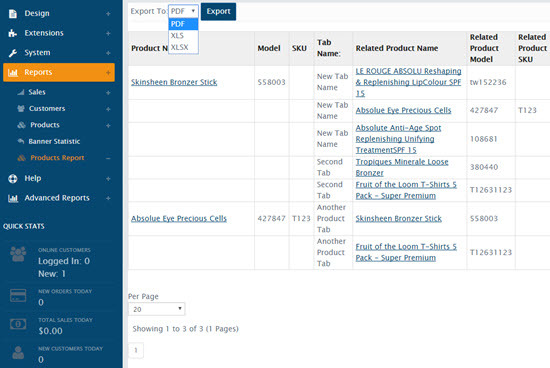 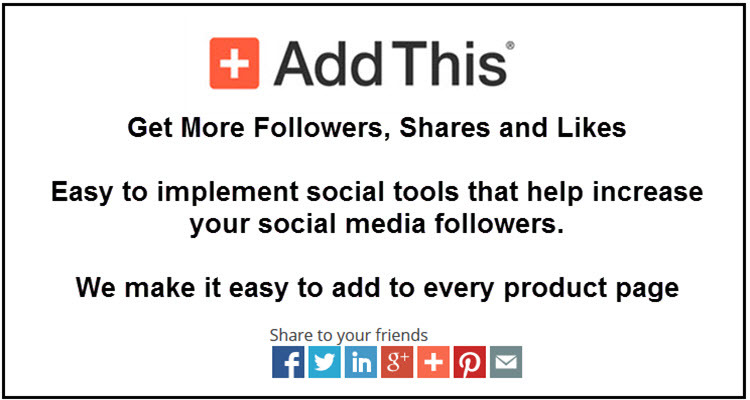 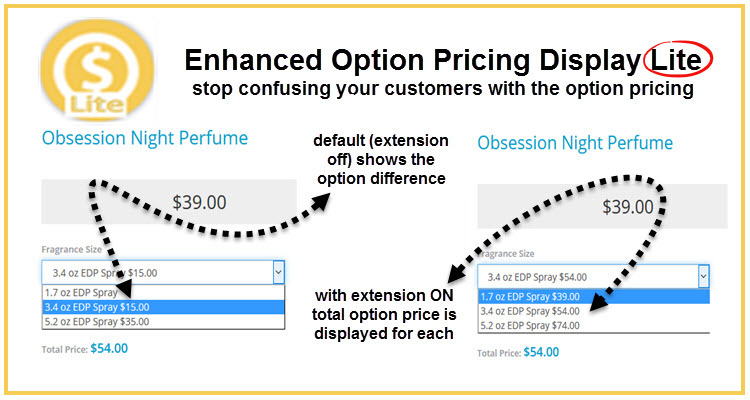 This extension helps you to select the products that you want to use as an option. 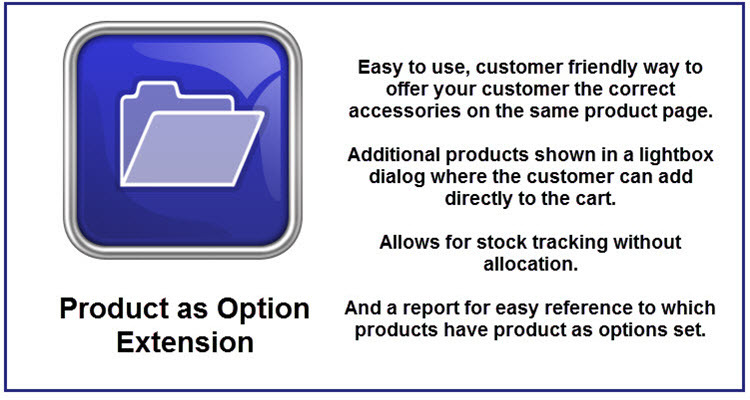 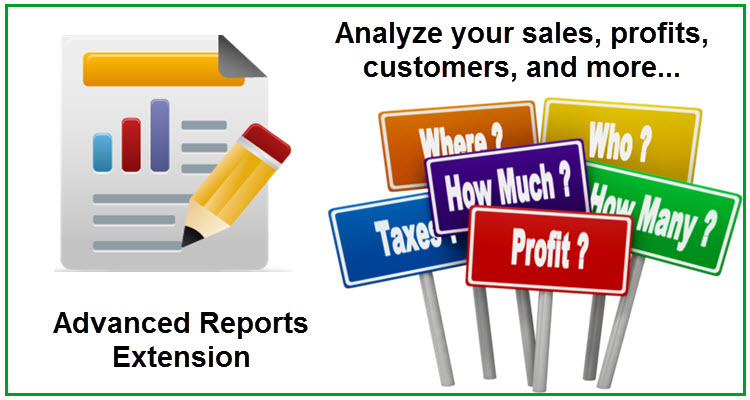 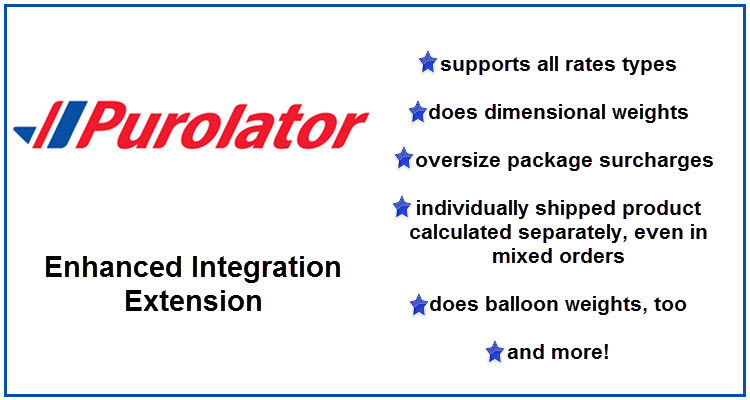 Allows stock tracking without allocation. 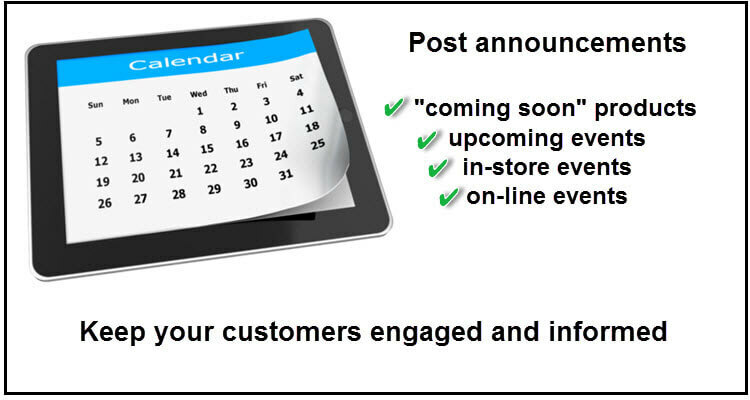 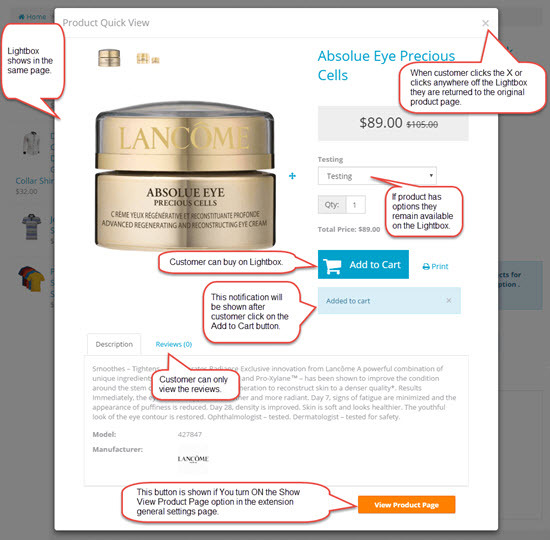 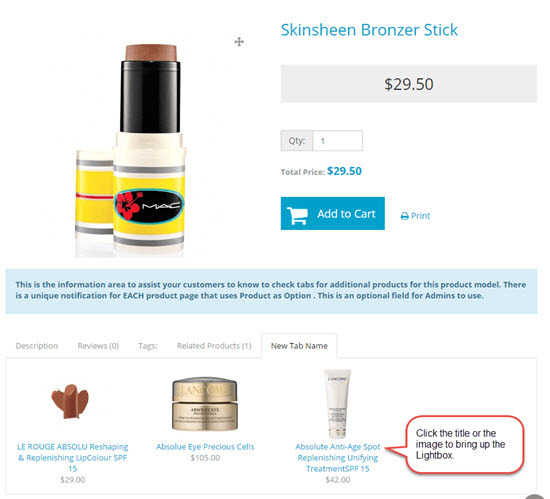 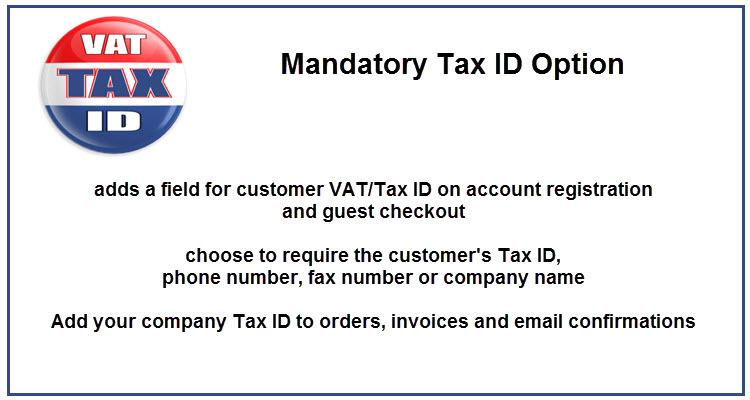 The products will be shown in a Lightbox dialog where customer can directly add to cart.